Torpedo: burns cool and smooth without the huge ring size at the head. Robusto: The "walk the dog" size for a quick smoke. Toro: The big boy, for when you have the time. You'll experience all the flavor changes in this size. Carve an hour out of your day and treat yourself. Perfecto: This cigar is exquisite. The name says it all "perfect". It lights easy and even. Draws smooth, and cool. Feel your pallet searching for all the different flavors. You will love this smoke. I guarantee it. I am very pleased with the Maduro cigars that I received. My wife surprised me with them and, she was impressed with how quickly they arrived! 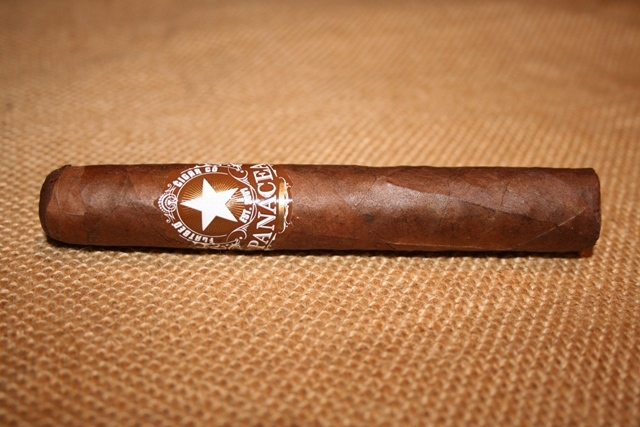 These cigars have a smooth draw and a cool burn; full body and great taste. Just placed another order! The maduro sampler is a great way to try all the sizes. 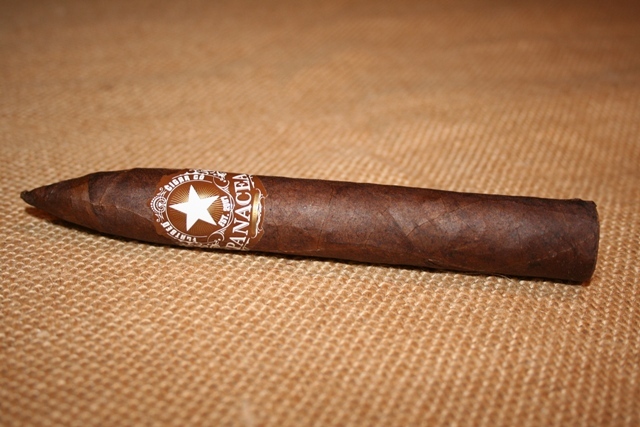 The perfecto is my favorite -- one of the few cigars I've had in a long time that gave me that "wow" experience. The flavors are amazing. A great value for the dollar!! !